I was referred to Hankerson Photography by our wedding planner Pat Smith. I would refer Hankerson Photography to a friend for sure. We are very Satisfied with his services and pricing. If I could tell a future bride anything about Hankerson Photography I would tell them, Awesome service from Jermaine. From the beginning to receiving of the product. We would recommend Hankerson Photography to anyone. If you could speak to a potential client, what would you tell them? Great creative location suggestions, worked very well with kids, even an active toddler, loved the family arrangements, pictures came out great, very quick turnaround, very professional- overall a pleasure to work with and we will definitely hire again. 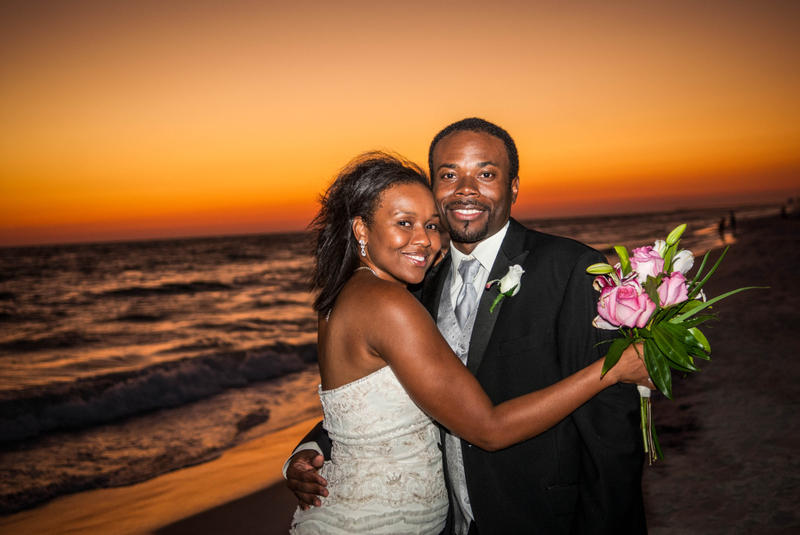 Would you refer Hankerson Photography to a friend? I was Very Satisfied with the pricing. We were very satisfied with Hankerson Photography from the day we sat down to discuss packages until we received our actual photos!!! The prices were very reasonable. He was very professional, upfront, and honest. On the day of my wedding he went between my husband and I's room and took the most beautiful candid pictures! He was also very knowledgeable of locations that would provide the perfect lighting and also very patient, our wedding day was filled with unexpected surprises! 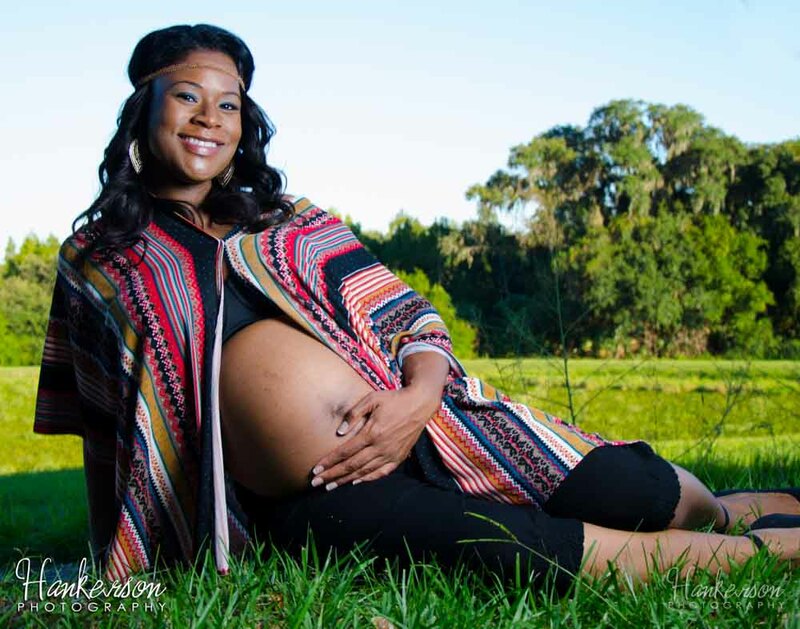 My first experience with Hankerson Photography was a maternity shoot when I was pregnant with my very first child. So, as you can imagine I wanted only the best photographer to capture this special moment. Hankerson Photography had the experience and quality I was looking for. The entire experience was absolutely beautiful from beginning to end and one I will never forget. The professionalism, time, and care put into my photo shoot were exceptional. Needless to say, the photographs were breathtaking! At seven months pregnant I felt fat and miserable, but the images portrayed the exact opposite of how I felt. They were stunning! Hankerson Photography captured one of the most exciting moments of my life and I am elated to have chosen them to share in such a memorable day with me! Mr. Hankerson was very professional and provided excellent service. I was able to relax and enjoy the occasion, while Mr. Hankerson captured the memories. I used Hankerson Photography on two separate occasions. The first was for my daughters Sweet 16 and the second was for her Senior Pictures. The photography and professionalism was EXCELLENT! As for the Senior pictures, I could not have asked for anything better. He picked the perfect location and my daughter felt like a true SUPERMODEL! Thanks Hankerson Photography for capturing these milestones and making them truly memorable. I'm the groom (was given the task of taking care of the pictures for our day), Hankerson Photography made my task so much easier by asking about my vision and making it awesome!! My Fiance loved the photo session along with our family and friends. I would not have been able to make this as magical as it was without Hankerson Photography's assistance. I look forward to doing other shoots with them. The turn around is great in the client receiving their product because he makes it his number one priority once he leaves your event. He is open to changes in edits before he submits his final product. He allows his clients to have creative input to bring that memory to life. Jermaine Hankerson goes over and beyond the call of duty with his work. Once you see the final product you will know at that moment that your investment in his work was well worth it. Mr. Hankerson is a very talented photographer who is very punctual, including early. I was most impressed with his intuitive ability to gauge the attendees, capture the best photos, and spot the small details. In one photo, he graciously removed a beverage napkin from a Judge's hand so it would not be impact a very important photo. When an important picture needed taking, all I had to do was make eye contact with Mr. Hankerson from across the room and he immediately attended to our photographic needs. His professional demeanor is spot on, and his creative eye is very unique. I wholeheartedly recommend Hankerson Photography for any event. Would you refer Hankerson Photography to a friend? Yes. How would you rate your experience with Hankerson Photography? Very Satisfied. I would say that I was satisfied with Hankerson Photography pricing for your photography. He's professional, personable, conscientious, and goes beyond the call of duty. Hankerson photography is professional service that is competitively priced the quality of work is excellent with personal attention to detail. Hankerson photography has taken sweet sixteen and senior portraits for my family. 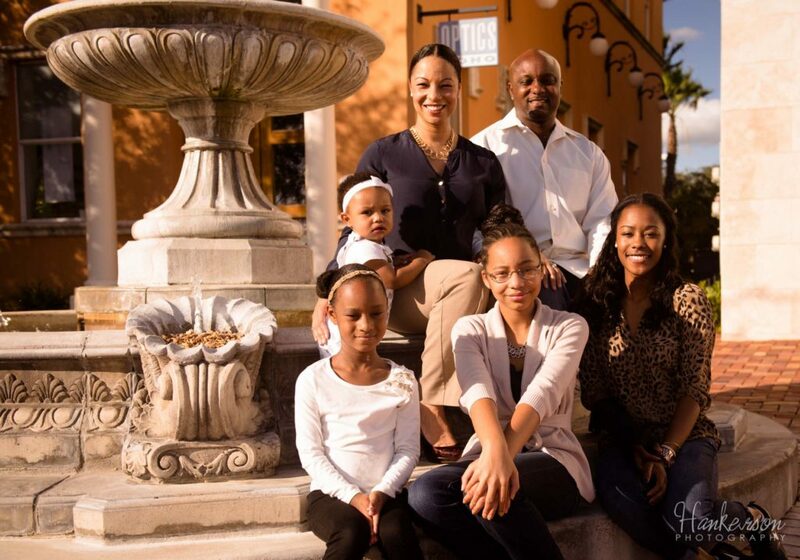 We consider Hankerson photography as our family photographer. Mr Hankerson is very professional and does quality work. The photographs provided were very professional and captured the memorable moments of our event. He’s professional, personable, conscientious, and goes beyond the call of duty. Hankerson photography is always punctual , professional, personal. If you want outstanding quality work , Hankerson photography is your photographer. We were very satisfied with Hankerson Photography from the day we sat down to discuss packages until we received our actual photos!!! The prices were very reasonable. He was very professional, upfront, and honest. On the day of my wedding he went between my husband and I’s room and took the most beautiful candid pictures! He was also very knowledgeable of locations that would provide the perfect lighting and also very patient, our wedding day was filled with unexpected surprises! As a true photographer, Jermaine Hankerson maximizes each opportunity by always having his camera with him. He understands that every minute something special or dramatic could happen. With his experience he has found that every moment is a special moment where there is laughter, love,family and smiles. As an individual that is highly connected to the community and many organizations, I wouldn’t refer them to anyone other than Hankerson Photography. As you scroll through the many galleries and see his body of work. You will then know at that moment you have just chosen your photographer.